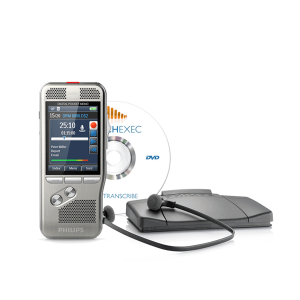 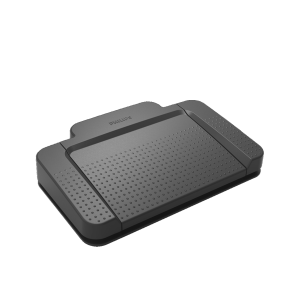 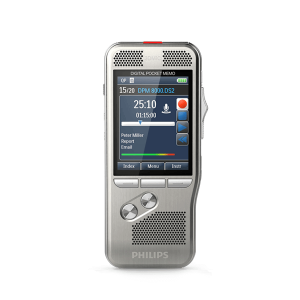 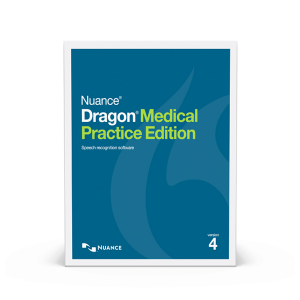 Professional Philips transcription products offer a full workflow solution when combined with Philips dictation products. 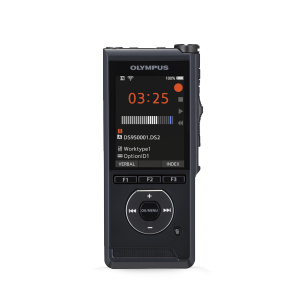 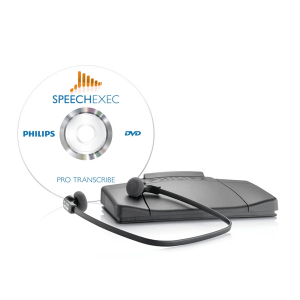 Philips products such as live transcription software allow for a convenient creation of high quality dictation files, electronic file transfer to typists and quick transcription reducing speech-to-text turnaround-times. 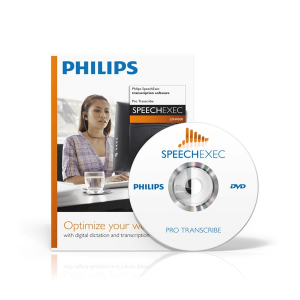 Browse Philips dictation software and equipment below.